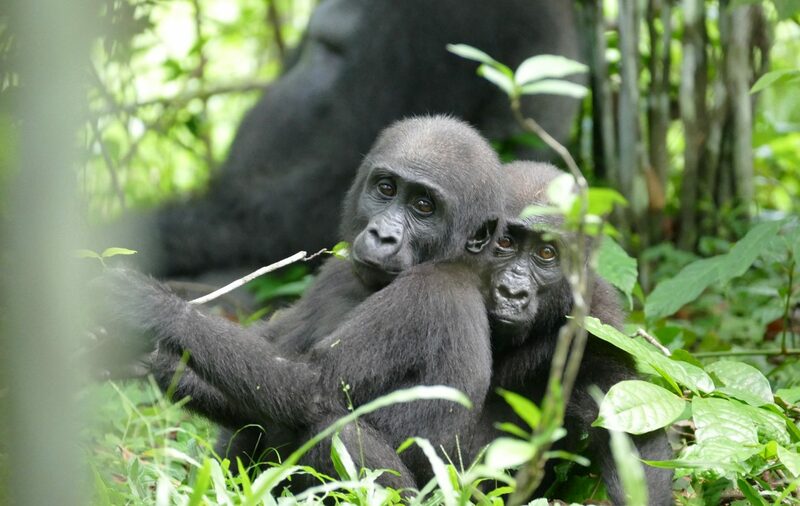 For the first time in several decades, the number of mountain gorillas has grown to over 1,000! 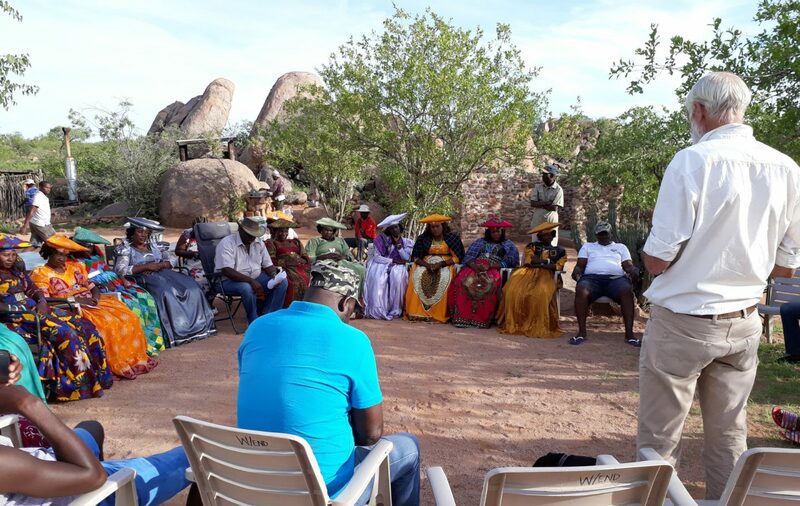 Tusk has recently begun supporting the ground-breaking efforts of IRDNC in protecting Namibia’s spectacular Kunene region through a genuine partnership between communal conservancies and the government. 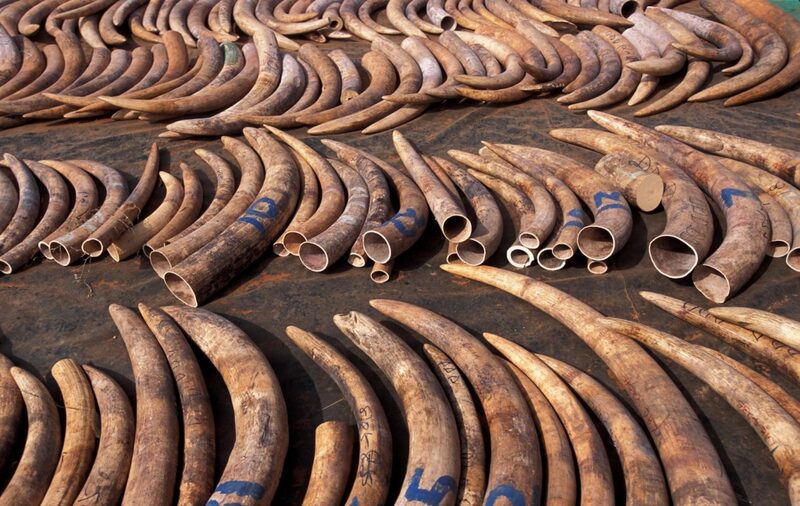 Tusk welcomes today’s announcement from the UK’s Secretary of State for The Environment, Michael Gove, confirming that the UK Government will ban ivory sales to protect the future of elephants in Africa and Asia. 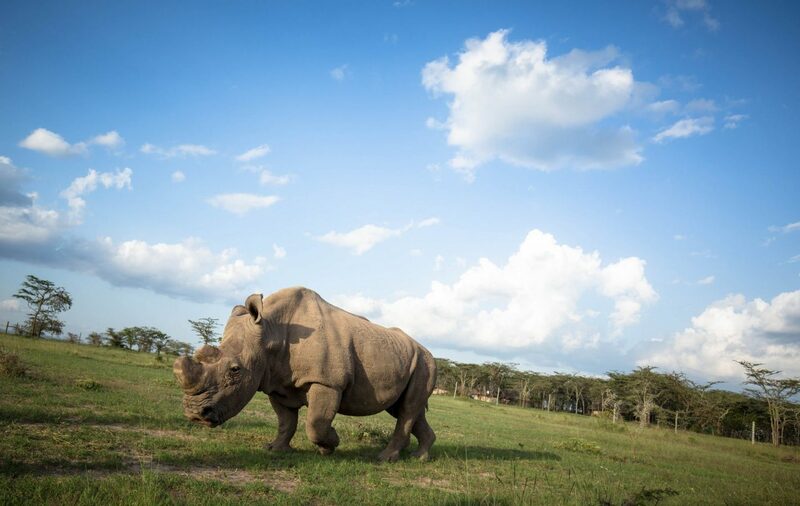 Earlier this week the world’s last male northern white rhino, Sudan, was put down at the age of 45 following serious health issues that meant he could no longer stand up. 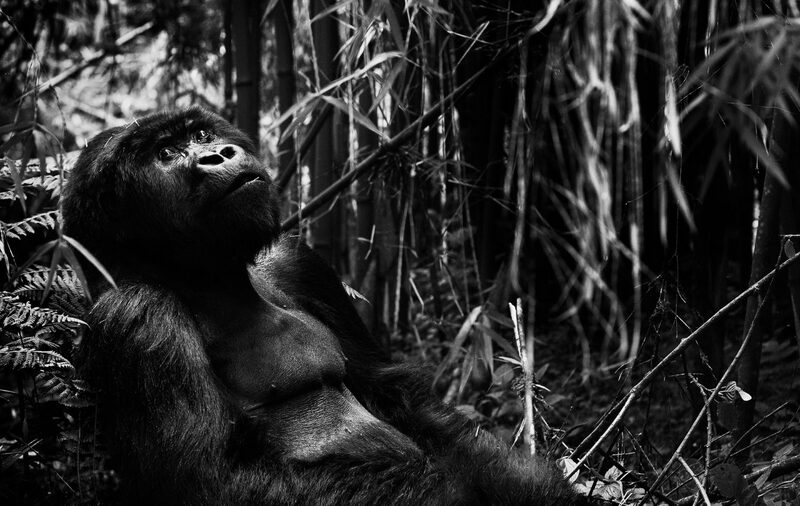 This year, Tusk has once again been really overwhelmed by the generosity of so many donors, helping us do more than ever before through our long-standing partners. 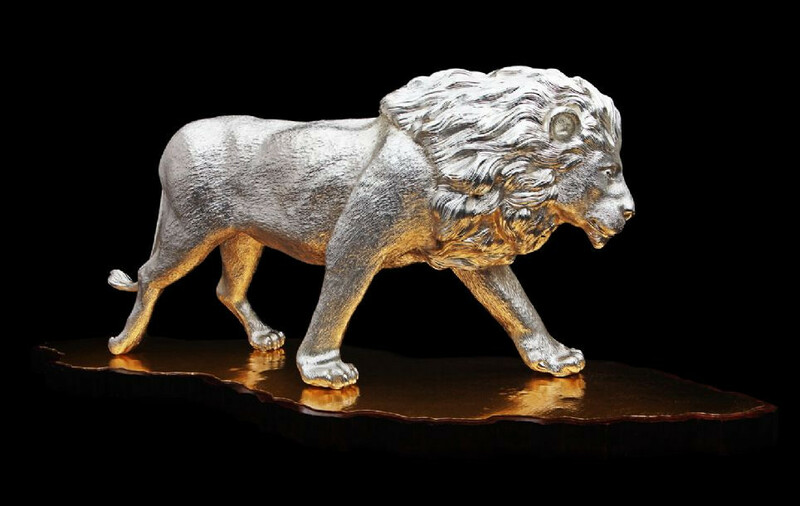 Driven by the fact that lions may now number as few as twenty thousand in the wild, the team of designers and craftsmen at Grant Macdonald wanted to create a unique piece to raise awareness and funds in support of Tusk and our efforts to protect lions. 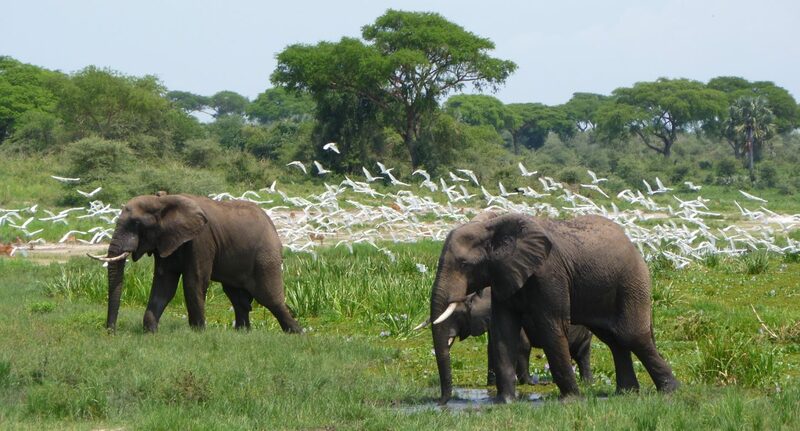 The wildlife in Uganda’s Murchison Falls National Park has doubled over the past 5 years thanks to the commitment and dedication of the Uganda Wildlife Authority (UWA) and the Uganda Conservation Foundation (UCF). 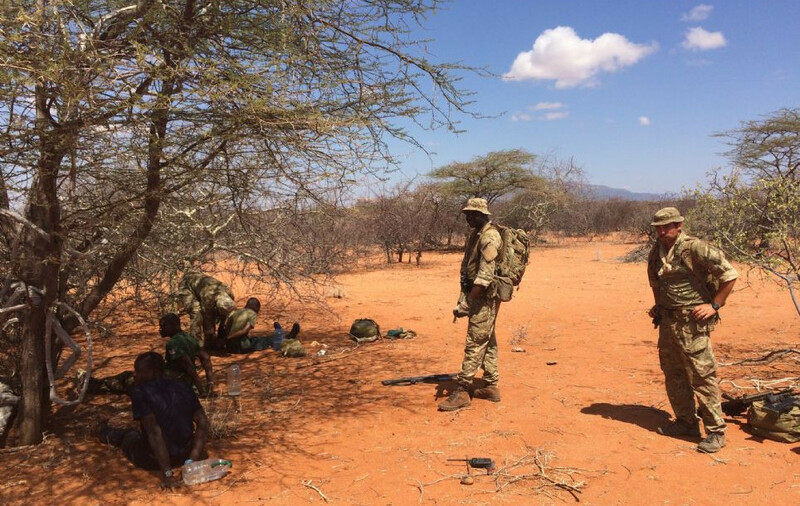 Earlier this month, a seven-strong British Army unit returned from Liwonde National Park, Malawi where it has been supporting the Department of National Parks and Wildlife and African Parks to prevent poaching, in partnership with Tusk. 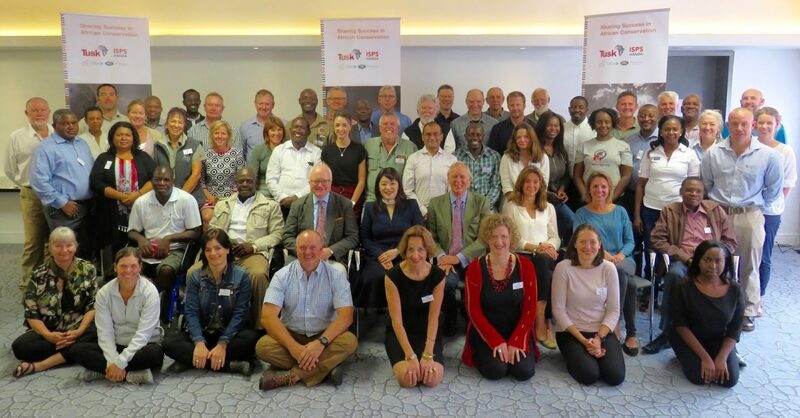 Last month, the Tusk Symposium in Cape Town, South Africa, brought together a number of our conservation partners for the first time, with the overall aim of “Sharing Success in African Conservation”. 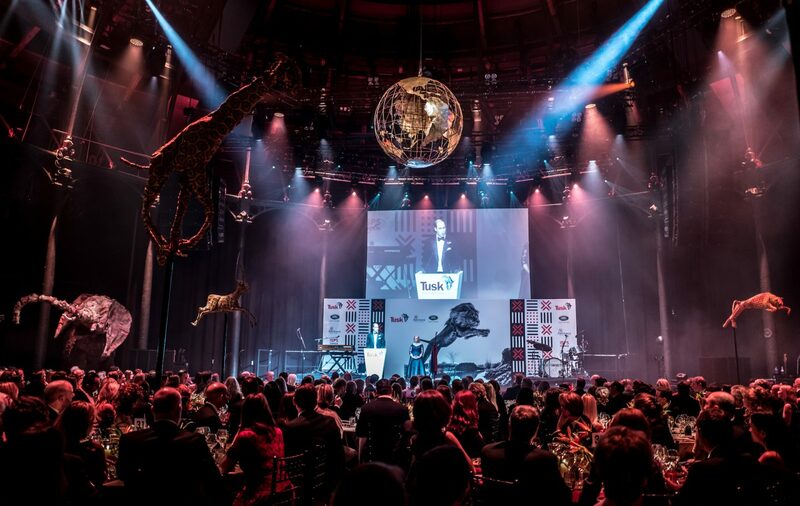 Tusk is extremely grateful to all our sponsors, performers, donors, guests and volunteers that made yesterday’s Tusk Ball at Camden’s Roundhouse such an incredible success. 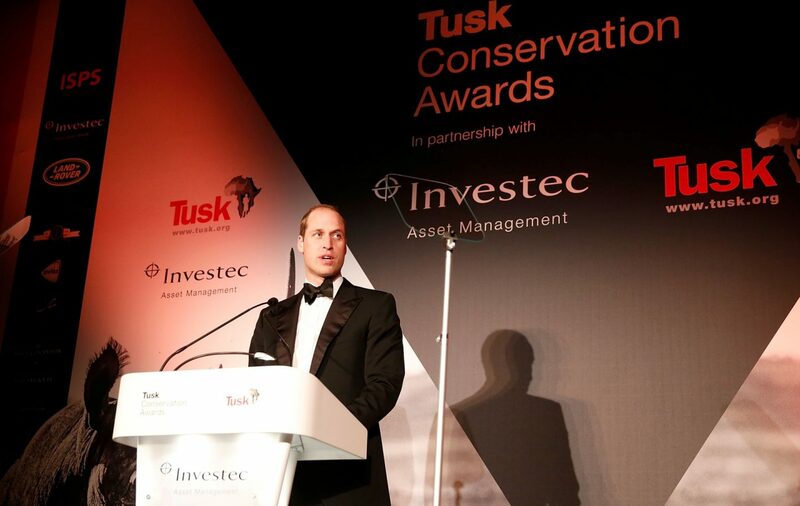 We are thrilled to announce that the event raised approximately £450,000 for our conservation projects in Africa, which we will aim to distribute in grants before the end of the year. 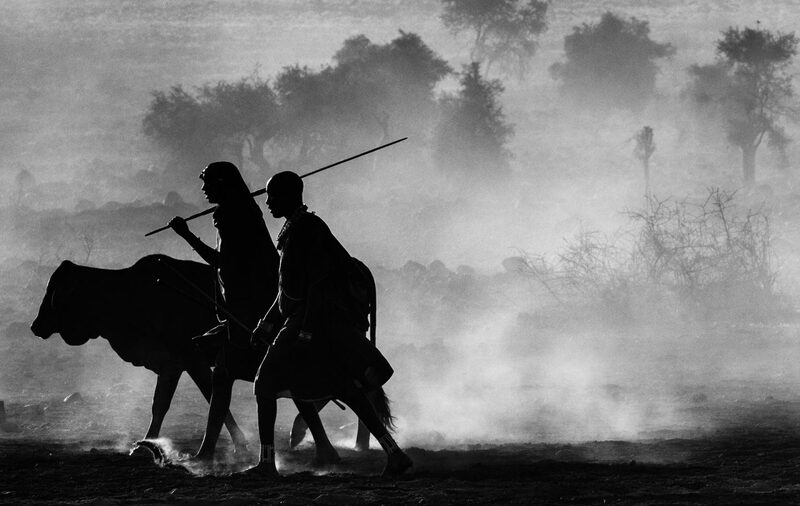 Tusk welcomes today’s announcement by Environment Secretary Michael Gove of the UK Government’s plans to ban sales of ivory of all ages, and the launch of a public consultation to finalise the details.